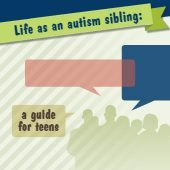 Life Journey Through Autism: A Guide to Safety is intended for parents and family members who have loved ones with autism. 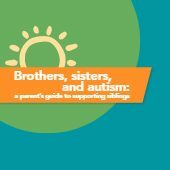 Its purpose is to give service users’ family, and the network of individuals and caregivers whom they rely on for support and services the tools, tips, and information needed to identify and address safety threats at home, school, and in the community—ideally before an emergency arises. That said, it alsosuggests ways to prepare in advance for that unwanted circumstance in a manner thatwill support more favorable outcomes. 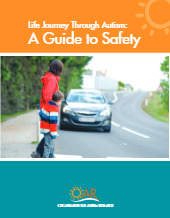 • Educate parents about the safety risks that may affect their child across the lifespan. • Help parents teach safety habits that will build a foundation for adulthood. 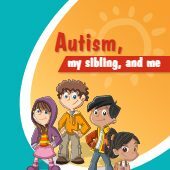 • Provide guidance and resources that parents can incorporate into a family safety plan. • Describe how to create a safety network. • Help parents prepare for the unexpected emergency.